Welcome to your favourite chopper discussion! 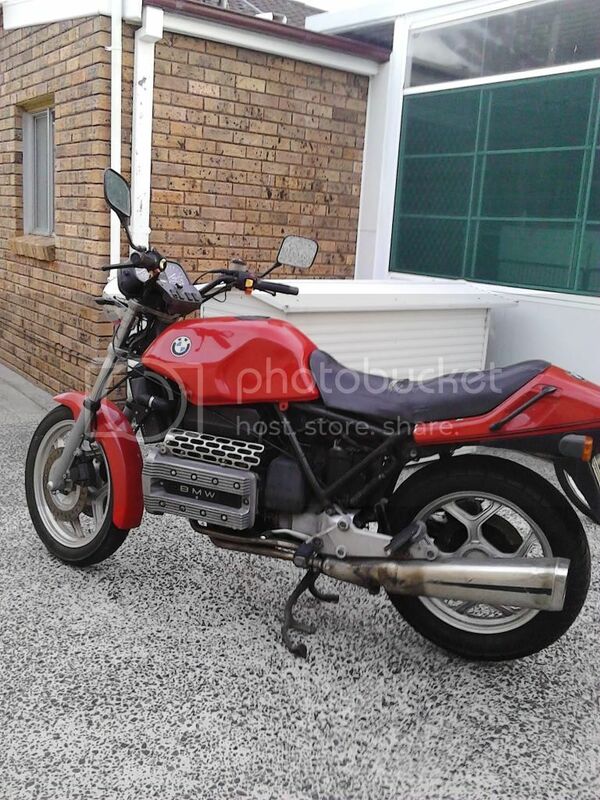 Looking for a complete engine to to fit a 1985 K100 4 cylinder 1000cc, as pictured below. Also need the uni joint that connects the motor to the drive shaft message me if you have what I'm looking for with a price.